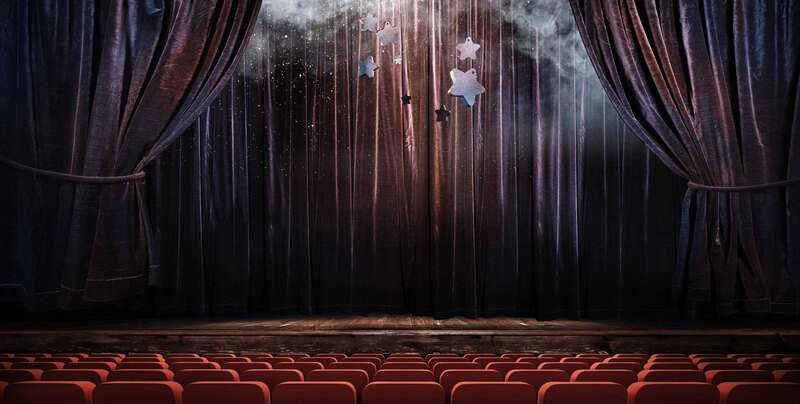 You and your group are stage assistants for the enigmatic magician, the Great Anton. During an astonishing performance at the Grand Palace Theatre, Anton reveals his newest illusion,“The Vanishing Act”, from which he never returns! Was it sabotage? After all, in the Golden Age of Magic, rivalries run deep and few have made more enemies than the Great Anton. You must search Anton’s dressing room for clues and recover his personal journal in order to protect the secrets inside. 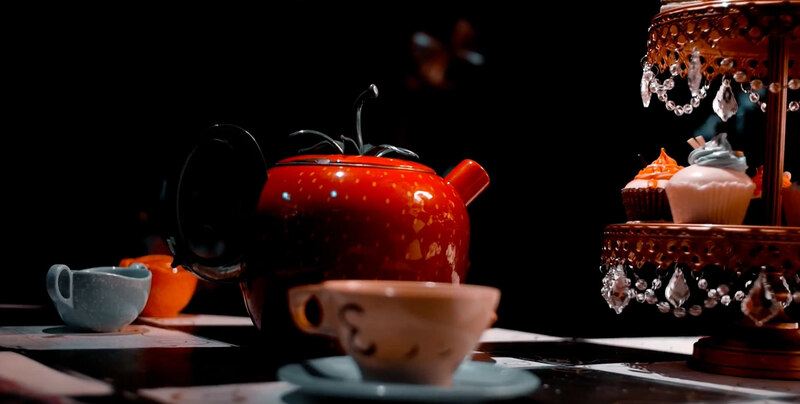 While on the run from the nefarious Red Queen, you’ve stumbled across the Mad Hatter’s never-ending tea party. After vexing Father Time, the Mad Hatter and his compatriots were punished by being trapped in a perpetual tea party – in their world, it’s always tea time. The Hatter has mentioned that he knows of a path that leads safely out of Wonderland, but he won’t reveal it to you unless you join them for a spot of tea. Can you solve his maddening riddles before the Red Queen finds you? Please note this is the same room that was at our Annapolis location. Street Parking. There is plenty of parking available in the shopping center lot. 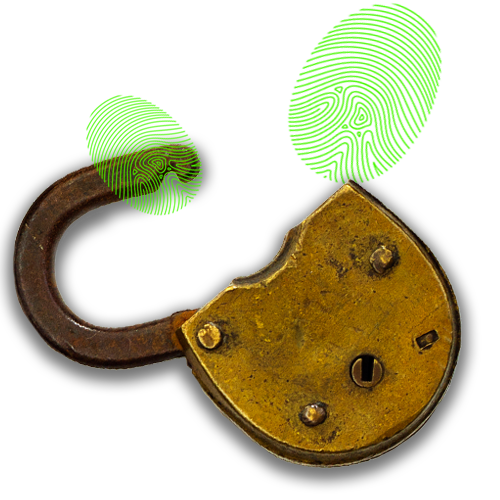 Get exclusive Mission Escape Rooms updates and offers. into a monthly drawing of a FREE room! Check Out Our New Rooms In Waugh Chapel The Vanishing Act! and Annapolis The Alchemist's Lab!